Players can choose to HIT, STAY, or DOUBLE DOWN! Coinciding with its release will be new casino prizes like a Nyau Mag and the Mesetaliburn weapon camo. Facility Emergency Quest and More! 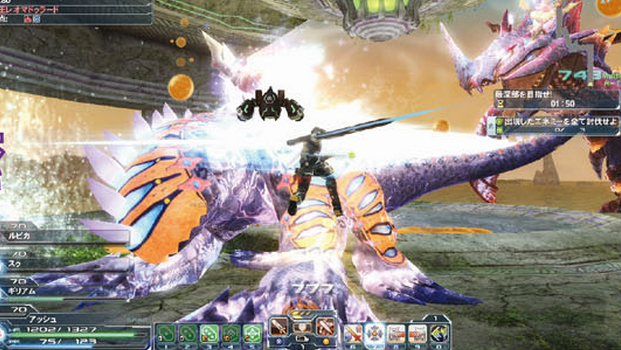 Facing Nepto Cassadora and Rheo Madullard can make for a challenge when the troublesome Bal Rodos makes his appearance. Be on guard, as you’ll come across Bal Rodos several times throughout the quest. Aside from that, “Rampaging Malice” and “Chaotic Tranquility” are going to let players try them out on Extra Hard difficulty. 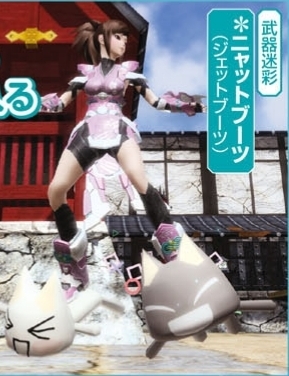 PSO2 will collaborate with Doko Demo Issyo by having Nyau appear in quests with weapons themed after Toro and Kuro. Players will also be able to dress up as the loveable mascots in all new Toro and Kuro costumes. 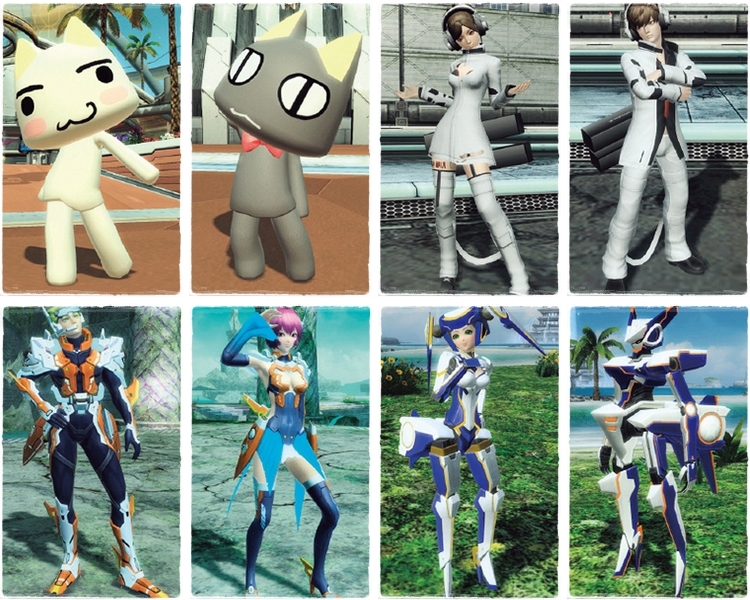 Other wonderfully themed items can be obtained as well, like the Nyat Boots, Nyackle and Spnyash weapon camos. 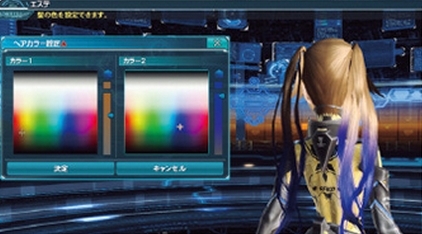 The Freedom Wars collaboration will feature “Prisoner-Issue Clothing” for both males and females. In addition, those familiar with the game will be happy to see the “Thorns” appearing as a weapon camo. Another two-tone color hairstyle is going to make its debut. 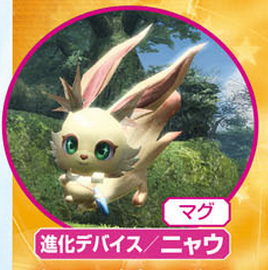 “Rough Twin Tail GV” will let characters replicate Quna’s fading hairstyle. 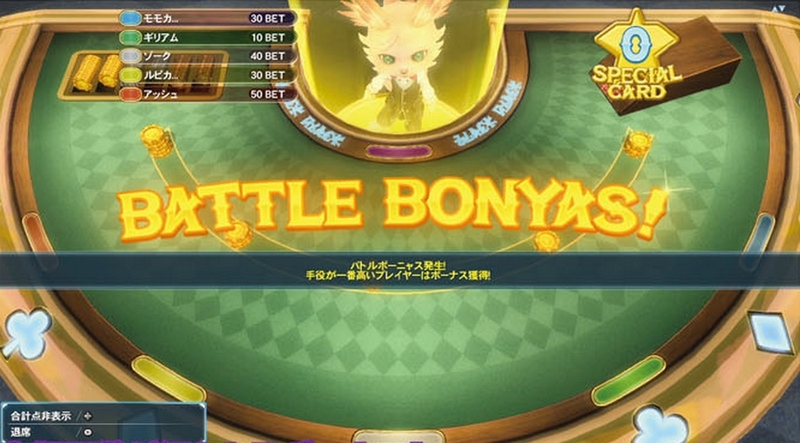 Just now giving us black jack Sega? For shame. Better bring back the gig trigger or the casino will still be useless. By “gig trigger” you mean Gigur Gunne-gam ? If so, what’s the Shironia trigger for then (8th from the top) ? 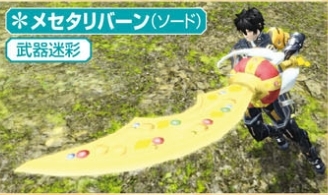 Can’t tell because the text is in japanese. 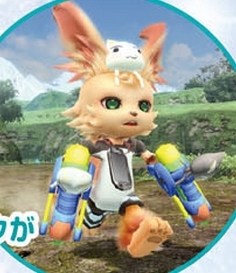 Well it would be more entertaining to play with your friends, but if i keep hearing ” xxxxxxxxxx Nya!” every 5 secs i wont play it much, damn i hate that squirrel cat-wannabe. Here’s the pvp mode everyone was waiting for so long. Blackjack cant be called a PVP, you’re not playing against other players. Speaking as someone who has made (a little) money in Vegas playing blackjack, it is neither cooperative nor competitive with other players. Your only objective is to beat the dealer. 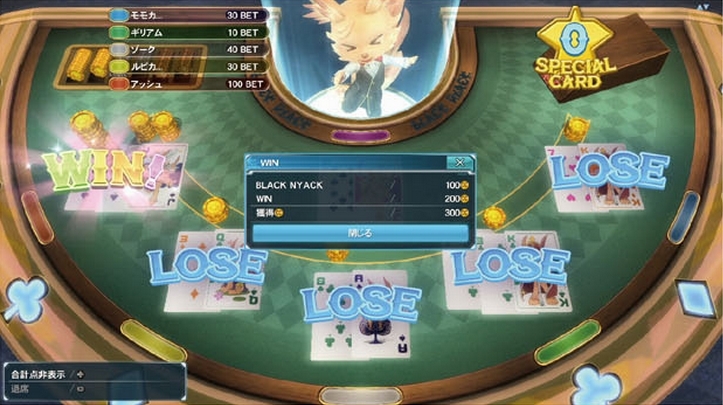 However, up to five people play against the dealer at once. So the goal is to beat Nyau, AND your friends. Sorta. Sounds like fun. I’ve never played real blackjack, just the “for fun” version as a kid, so I wouldn’t know. so is there a betting pool on how many zeros will be on the end of the market pricetag for a properly two-toned kuna hairstyle? 20m is the standard for new hairs while the market stocks, Ship2 at least. I think you’re not understanding what I’m getting at. it’s not merely a “new hair”. it’s “a new hair that will allow accurate NPC cosplay”. that… THAT makes all the difference.